The Juwel generation of mounted reversible ploughs combines reliability of use, operating comfort and high work quality in an unrivalled manner. The TurnControl rotation control makes plough rotation particularly safe, and the large clearance between the support wheel and ground additionally contributes to safety. 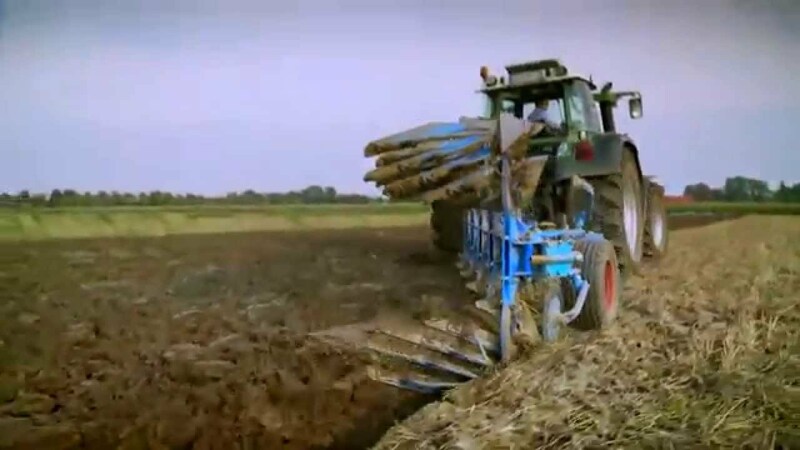 The electrohydraulic control of the reversing mechanism allows the plough tilt to be set and saved directly from the tractor cabin. 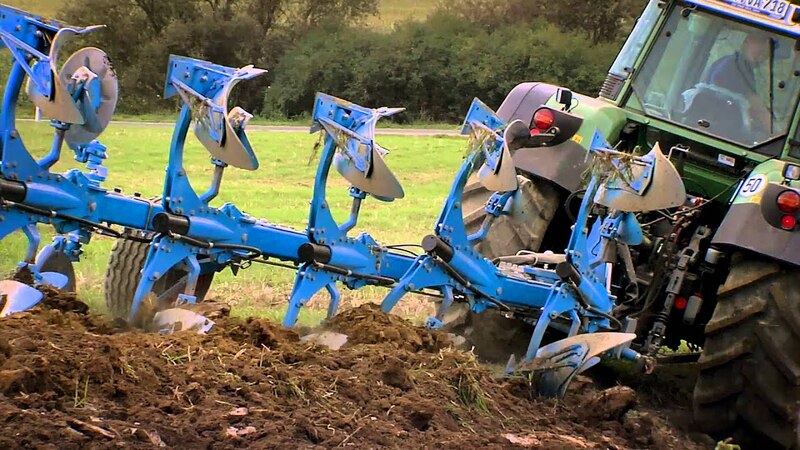 The set tilt can also be overridden for ploughing the first or last, shallower furrow. Novel skimmers with an improved shape and optimised leg position ensure blockage-free ploughing even under difficult conditions. The working depth and angle can be adjusted easily and without tools. The Juwel features DuraMaxx bodies, whose mouldboards and slats are manufactured without any drill or punch holes. This allows specially wear-resistant tool steel to be used to provide maximum hardness and a correspondingly long service life. In the M and MV versions, the Juwel is also available with a hydraulic reversing mechanism.